Parents & carers have told us that they find books really useful when it comes to understanding and exploring mental health. In this section you will find recommendations of books that would be useful to read with your child and talk about them. It’s a great way to explore mental health, their feelings and emotions in an age appropriate way. 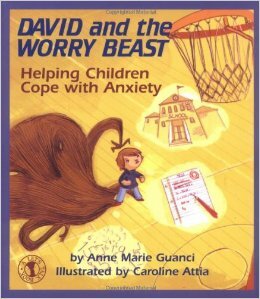 Anxiety is one of the most common mental health issues children and young people experience. 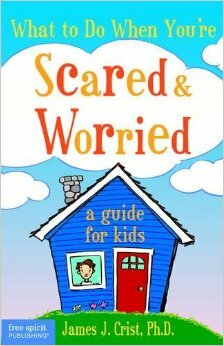 Below is a list of books for helping children with anxiety which you can read together. 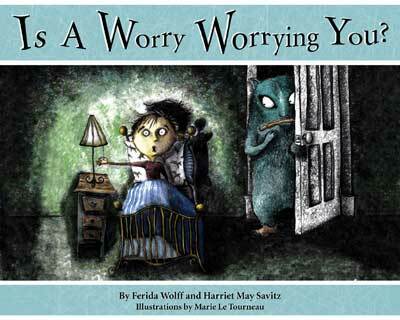 What to Do When You Worry Too Much is an interactive book designed for 6-12 year olds to help them know what to do when they feel worried or anxious. 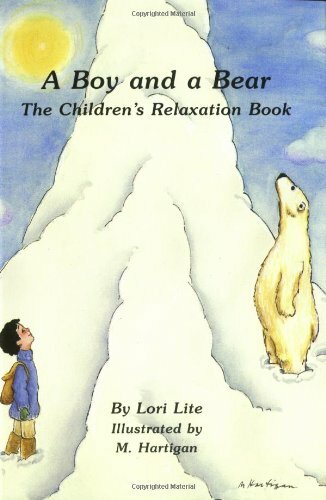 Engaging, encouraging, and easy to follow, this book educates, motivates, and empowers children to work towards change. 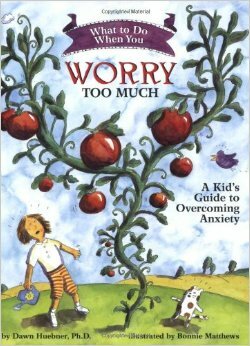 Learning to deal with anxiety is an important step in a child’s healthy emotional growth. Worries and fears have a way of getting bigger when we don’t talk about them. 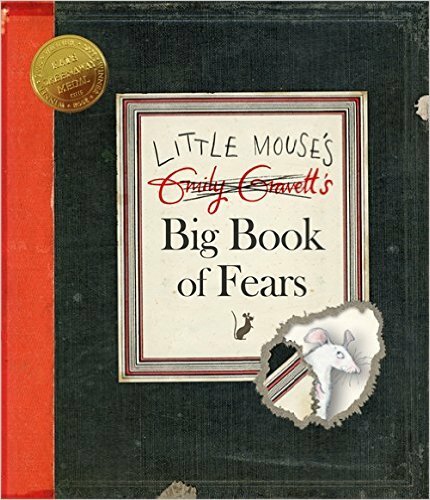 Conquering fears, and not avoiding them, is the lesson imparted in this story. 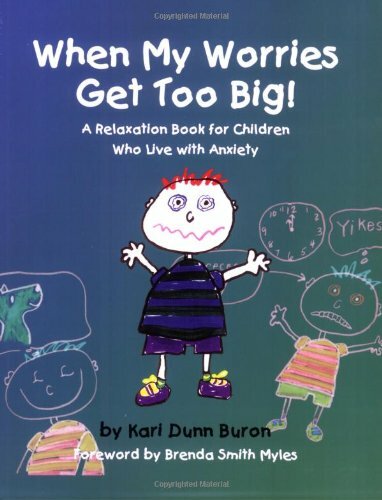 This critically acclaimed book addresses childhood worries with humour and are effectively illustrated throughout, this makes it both relatable and entertaining for children. 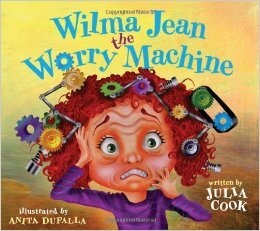 Children will also learn techniques for working through their worries, through creative problem-solving. 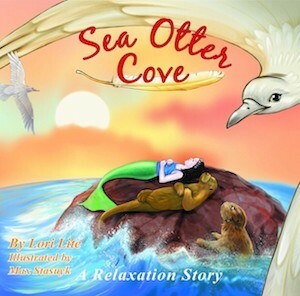 Sea Otter Cove is a story that teaches children how to use deep breathing to calm down, lower stress, and control anger. Ideal for older children or those with a longer attention span. 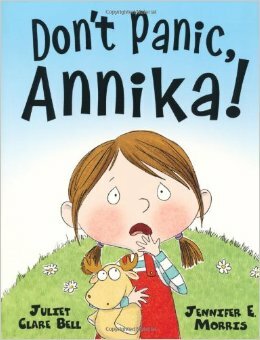 This book is excellent for children who struggle with feelings of panic and panic attacks, it teaches skills that children will find useful. 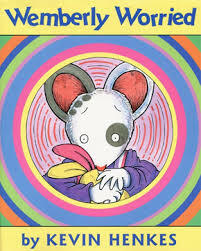 This is a book which portrays unique personalities of young children which makes it enjoyable and relatable for them. You can read the original article which includes further reading suggestions here.